Owing to the efforts of our dedicated team of professionals, we have been constantly engaged in offering the best quality Metal Core Single Sided PCB. 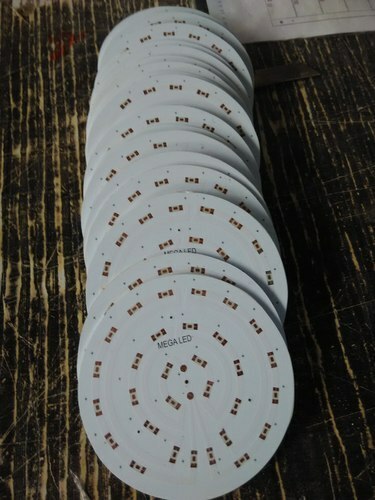 Founded in the year 2015 at Pune (Maharashtra, India), we "Diya Electronics" are the leading manufacturer of a wide range of LED Light, Single Sided PCB, Double Sided PCB, Aluminium PCB, etc. We are offering PCB Designing Services.